We all reach a point in life where it makes sense to downsize. The first step is to realize, accept, and decide that the time has come to move forward with the process. As adult children, we can support our parents’ decision in several ways. We can provide emotional support, share information and resources, and when possible work alongside a parent to go through their home giving physical assistance. When that’s not feasible a third party can be brought in to help. Your parent may be dealing with a home that has been lived in for 40 years or an apartment that has already been through the first round of downsizing. 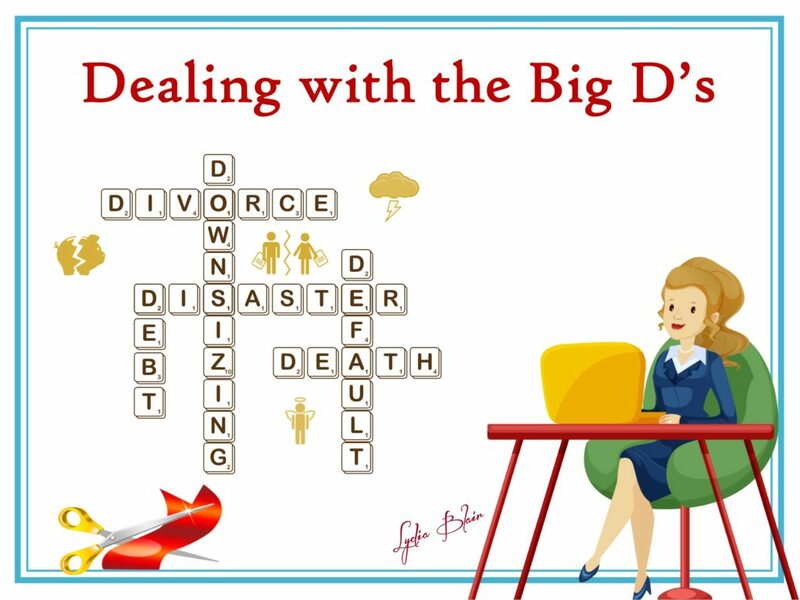 There may have been a recent illness, loss of a spouse, or physical constraints that complicate the process, or your parents may be in great health. The idea behind EBTH, which stands for Everything But The House, is pretty straightforward. 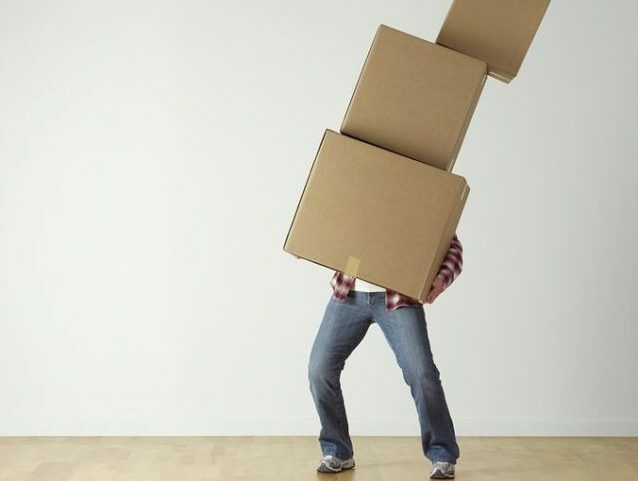 As you downsize, you’re often left with scores of new belongings that won’t fit in your new digs. The traditional estate sale model can be laborious, even with full-service sales that take over your home for a day or two. And what do you do with all of the stuff that doesn’t sell, or with hard-to-price collectibles? That’s where EBTH comes in. For a business that deals in a high volume of very unique items, EBTH runs a very tight ship. 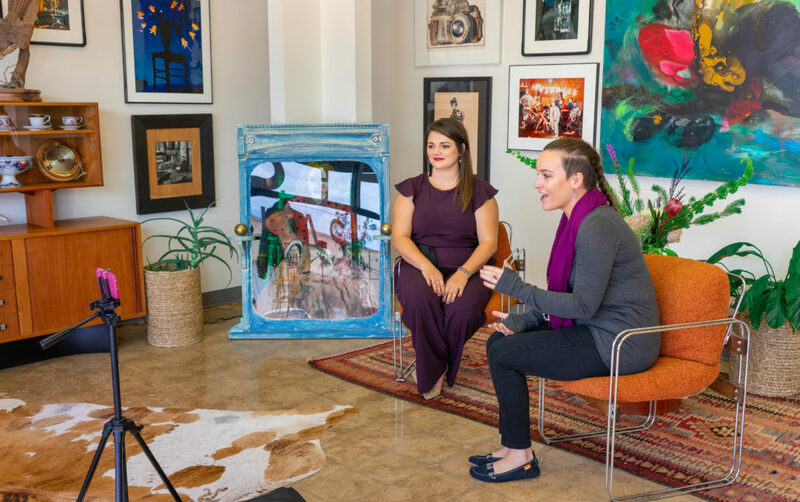 As general manager Natalie Childers Hacker explained to me, everything is handled — from the initial walk-through, to pick up and delivery of auction items, to donations, to hauling away junk — by EBTH’s relationship managers. These bright and brave representatives of EBTH hold the client’s hand through the entire ordeal, making it very painless to divest of your collectibles, furnishings, and art. Have you heard that the Fort Worth Stock Show and Rodeo is in town? Starting Jan. 13 through Feb. 4, the Will Rogers Memorial Center in Fort Worth will be hustling and bustling with all sorts of stock show and rodeo activity. Rides, games, animals, contests, funnel cake, interesting smells, and so much more will be enjoyed by people of all ages. 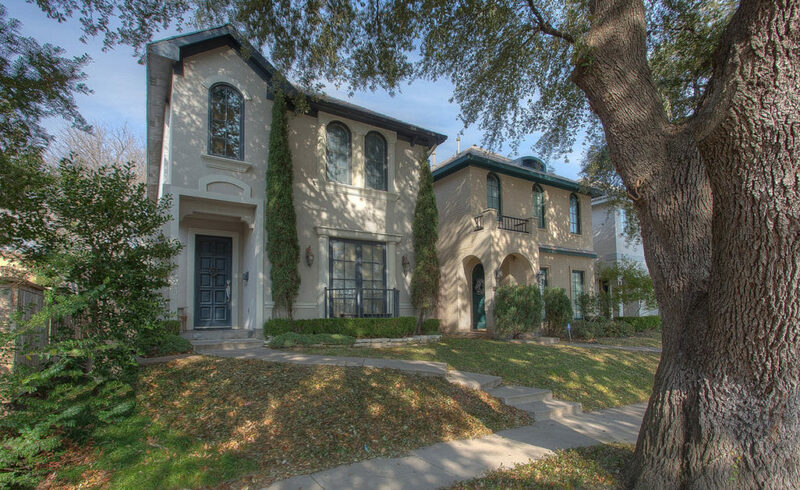 While enjoying the festivities, make sure to take two minutes and travel less than a mile to the new listing by Martha Williams of Williams Trew Real Estate — 5016 Byers Avenue. This 3,100-square-foot home could be the perfect “city home” for those involved in events such as the stock show and rodeo. 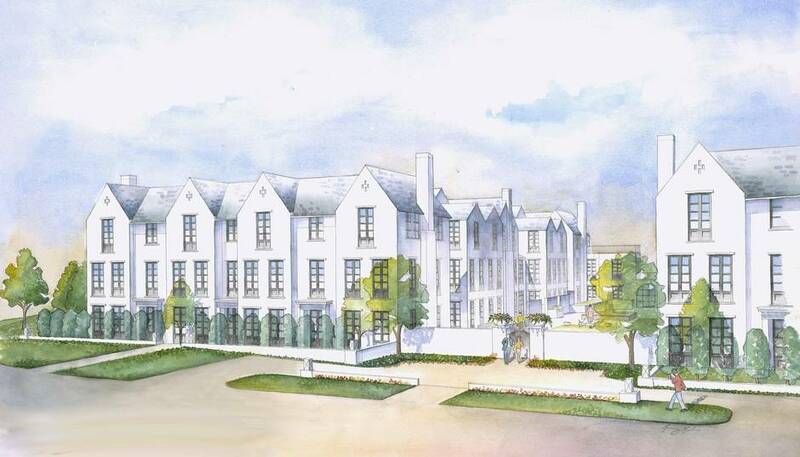 The Mondara, a vision from Robert Elliott Custom Homes and Stocker Hoesterey Montenegro Architects is coming to life on Abbott Ave. in Highland Park. 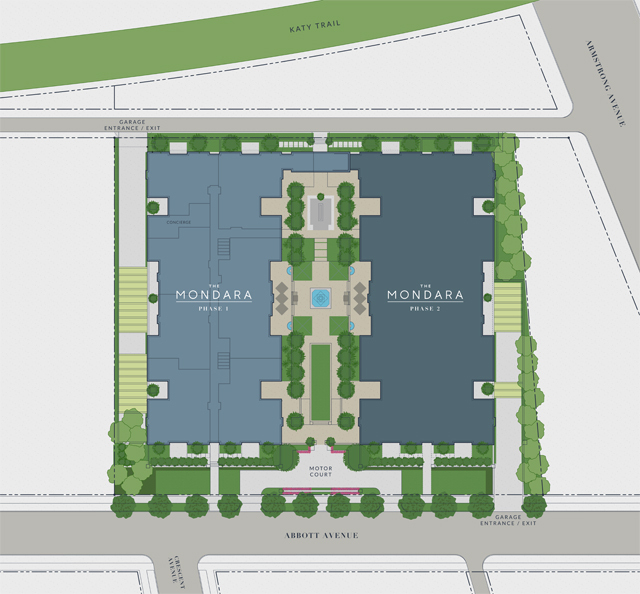 Just off the Katy Trail and inside Highland Park — perhaps the sweetest location there is — is where Robert Elliott Custom Homes is building The Mondara. The condo development, which includes 39 expertly laid out units over three stories and two phases is more than half-way sold, with 22 of the units under contract. 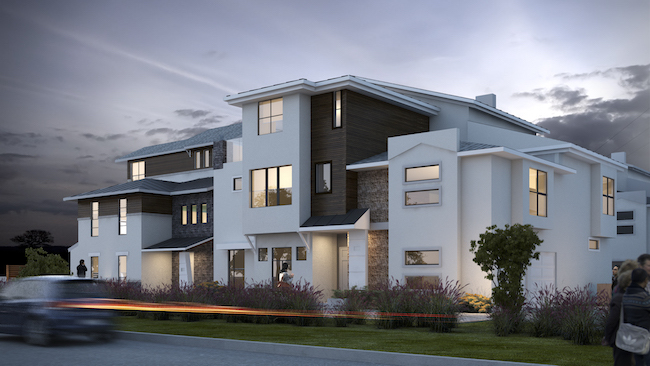 The two buildings, which surround a courtyard and are set back from the curb by a semi-circular driveway, continue the trend we’re seeing with the Robert Elliott Custom Homes’ most recent builds — a bright white facade punctuated by large, dark-paned windows and sharply pitched rooflines. It looks like something you’d spot in Alys Beach, all white and gleaming with the kind of presence that causes envy among competitors. It’s the epitome of what architect David Stocker of Stocker Hoesterey Montenegro calls “transitional” style. 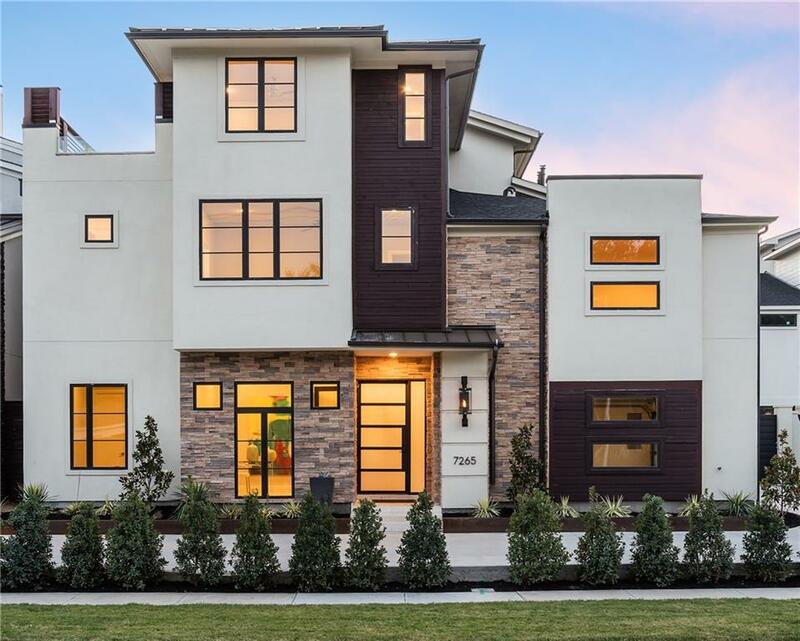 It’s a style we’ve seen a lot of lately, and considering how quickly Robert Elliott Custom Homes‘ new build on Beverly sold, it’s a style buyers can’t get enough of, either. And inside, the details continue to amaze. CandysDirt.com got an exclusive advance tour of the property while craftsmen were still fitting the space with Robert Elliott Custom Homes’ signature features. Jump to see more! I haven’t even written this post yet, I’m awaiting a call back from the developer, Robert Elliott, but three friends have contacted me and asked me about the new townhome development going in on Abbott Avenue between Knox and Armstrong Parkway, on the far eastern edge of Highland Park. Robert: I am going to predict that all 35 luxury condos might be sold before you break ground, maybe even before you call me back! This is a development that is sorely needed in these parts: many people want to downsize out of a Park Cities, Preston Hollow, North Dallas or Plano home and move closer in. But they don’t want to move into high rises, and maybe not downtown. No matter how great the views, these buyers are what I call the “grounded”: they want few or no steps, if there’s steps, they want an elevator, master on the first floor, they want a little yard, and they don’t want to deal with an HOA. They want a lock and leave lifestyle but they don’t want a doorman or a Concierge.